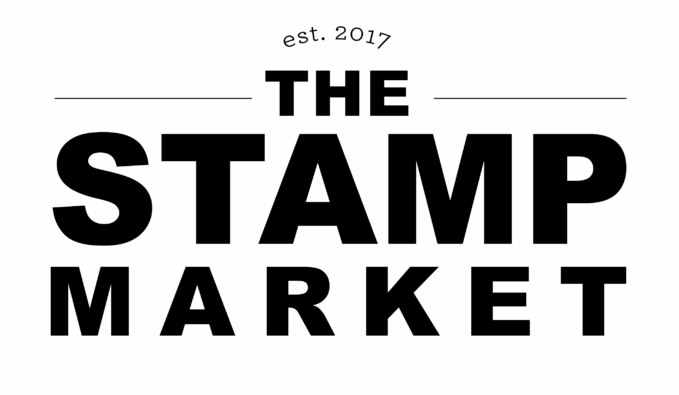 SOAPBOX CREATIONS: Simon Says Stamptember! Stamptember is here and the party starts now! 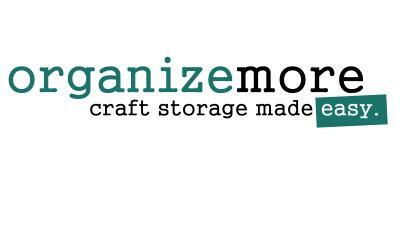 There are so many new stamps and dies that you are sure to love! Scroll down to see the latest release items. 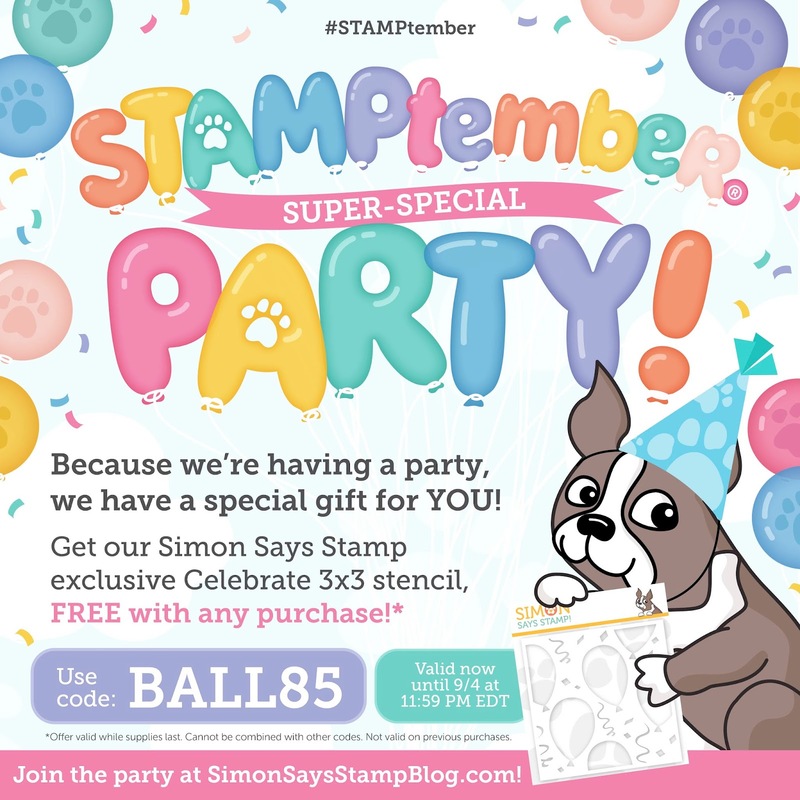 Don't forgot to check out the Simon Says Blog for more info on Stamptember and also check out how to play along on a pretty fun game they have going on over there! This card showcases the new Right Meow set. So many fun cat images and coordinating sentiments. I added in a little old school ribbon tag and topped it off with a tiny heart die cut for a little pop of color. So glad you stopped in today! Thanks for coming by and enjoy the party! Oh Laurie, I think we all wish somebody was here right 'meow'! LOL This is so sweet! Isn't this a fabulous release? Happy STAMPtember! Such a sweet and lovely card! Thanks for the awesome inspiration! 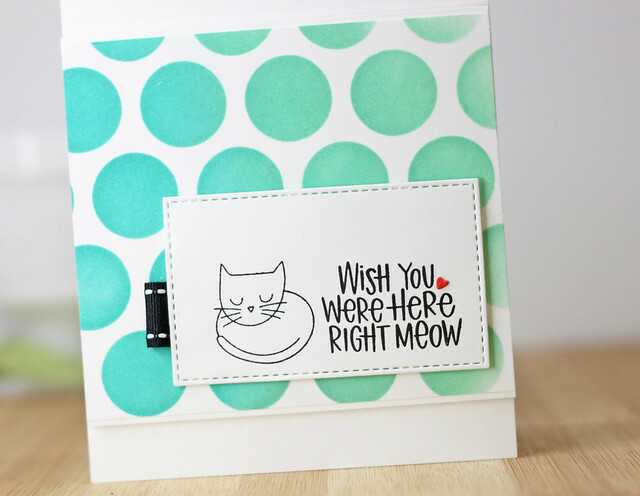 Love this sweet little kittie card! Very cute card Laurie, love the little ribbon tab! Wow! 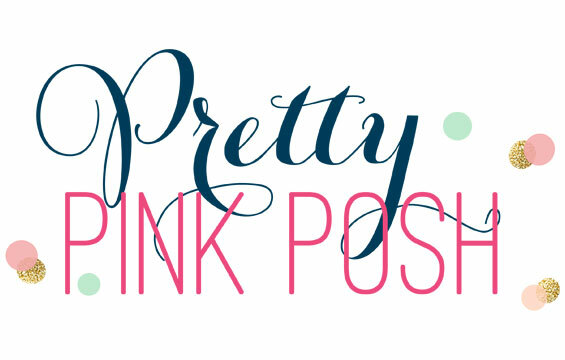 So sweet and simple. Thanks for sharing your card. Love CAS style just like you've made. I've been searching for a cat stamp set for awhile & I do believe I've found the one I want. 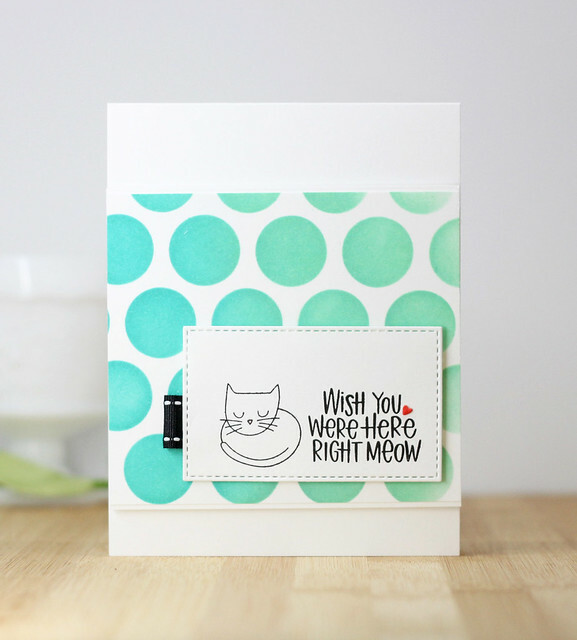 Super cute card with those lovely kitty stamp set. The little ribbon tag, is just the right detail.